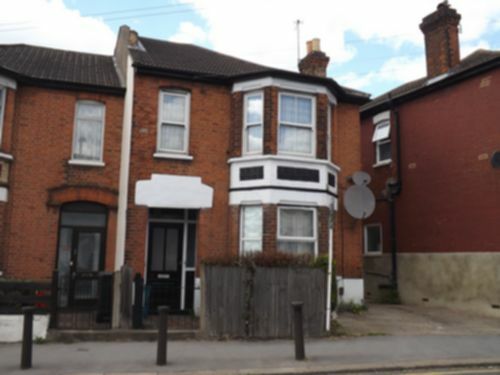 ATTENTION FIRST TIME BUYERS AND BUY TO LET INVESTORS!! 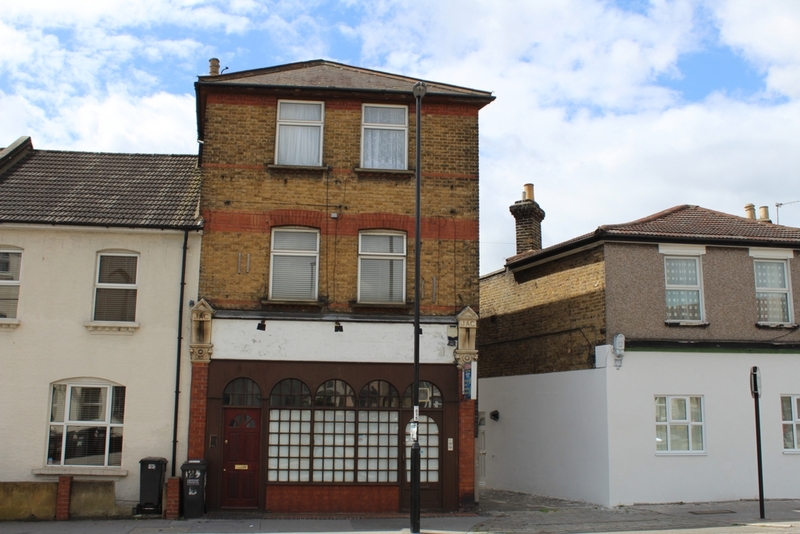 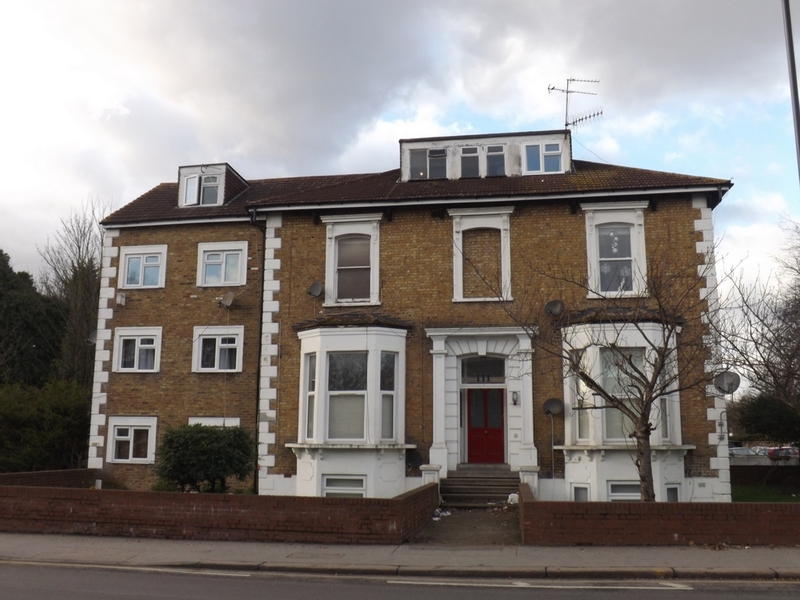 !GROUND FLOOR MAISONETTE situated on a modern developement in need of decoration. 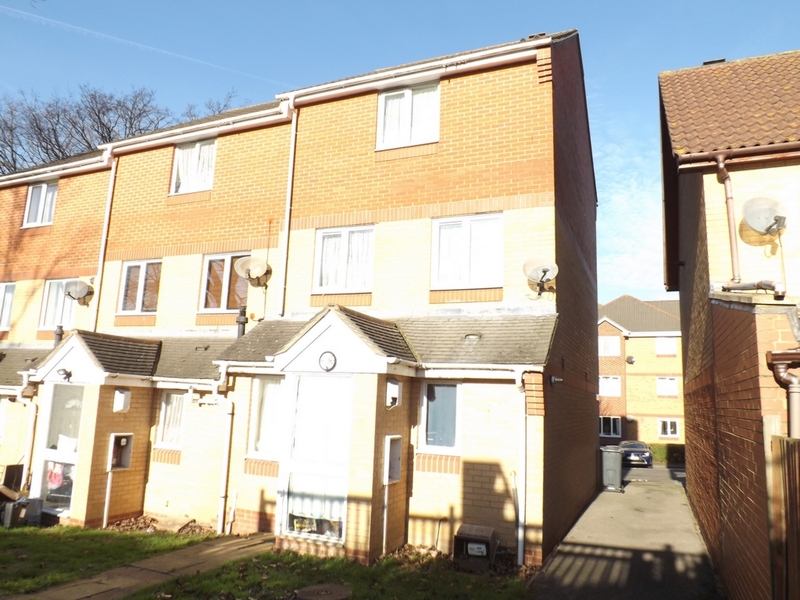 Easy access to tramlink services and bus routes. 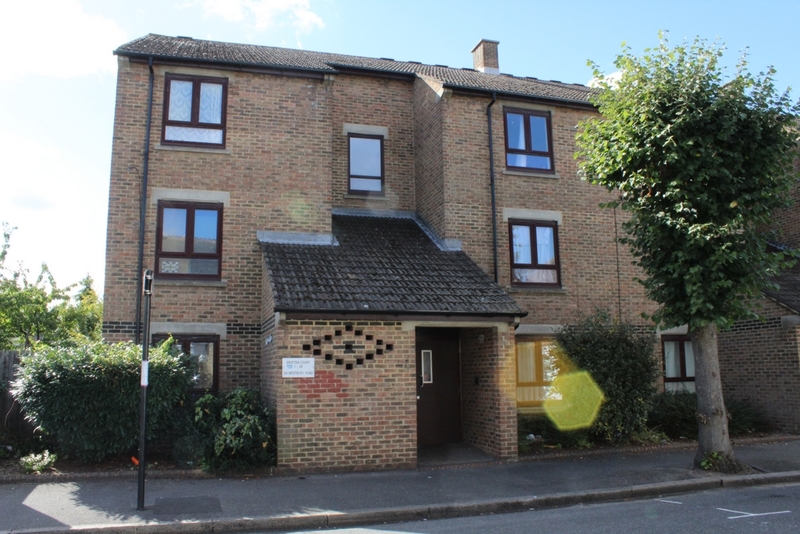 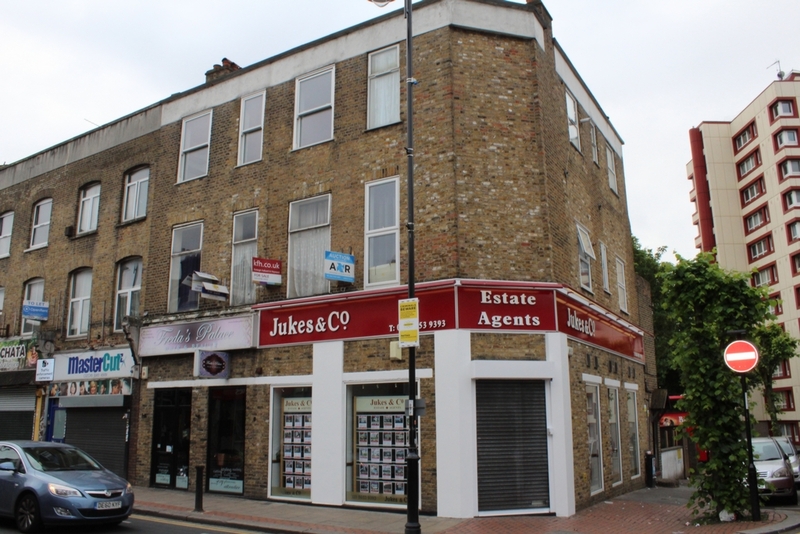 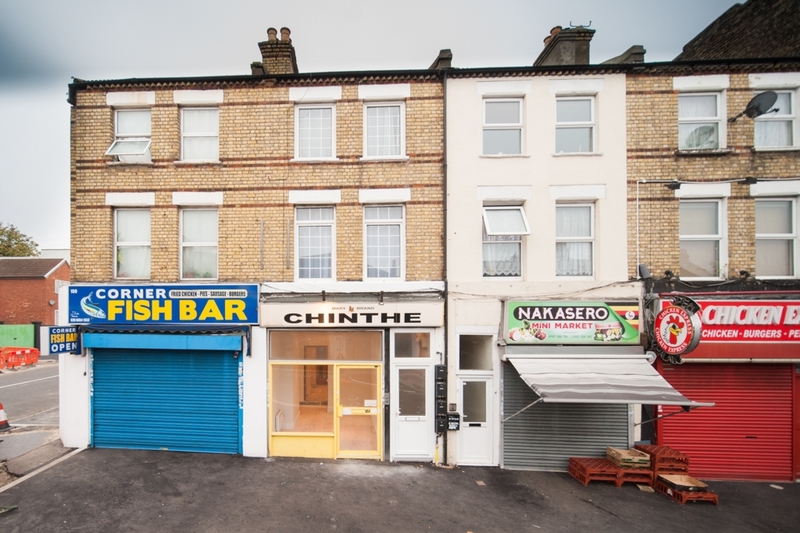 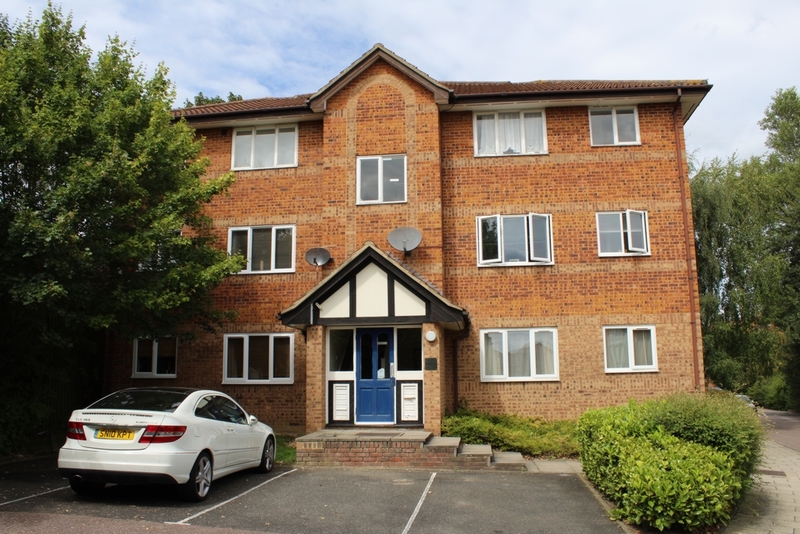 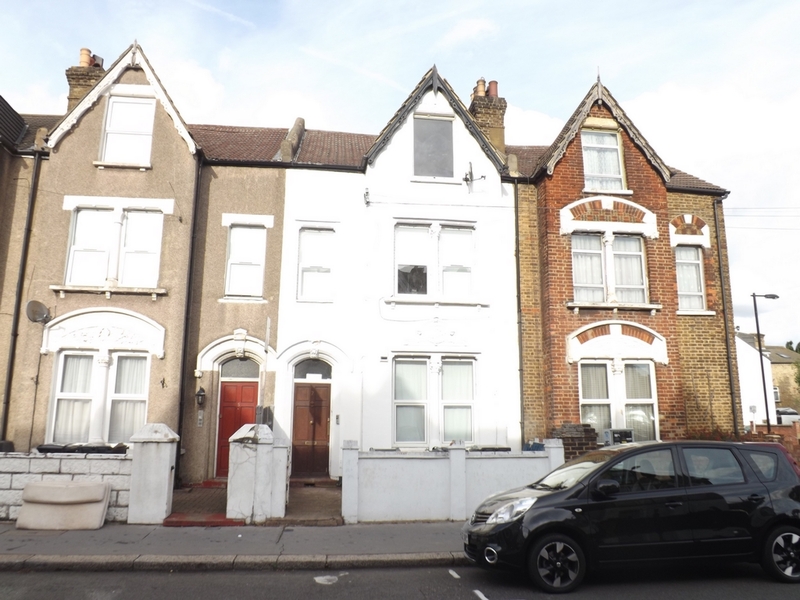 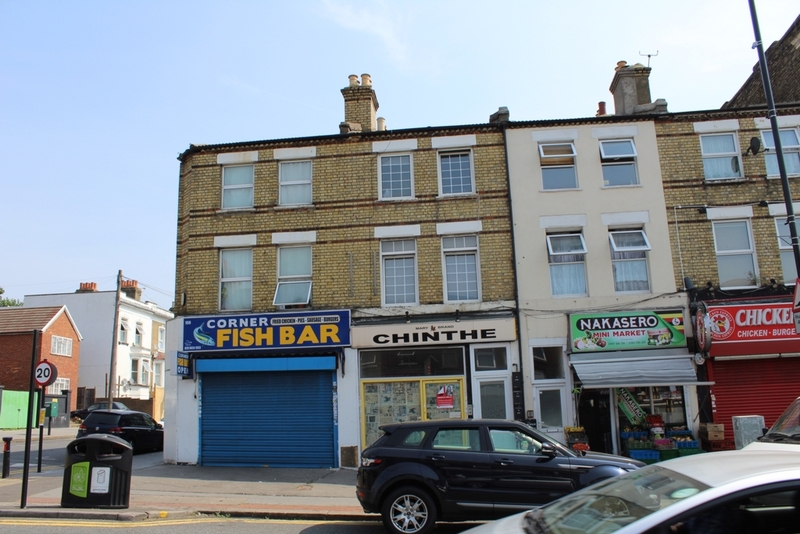 In need of upgrading is this EX LOCAL AUTHORITY ONE BEDROOM SECOND FLOOR PURPOSE BUILT FLAT, convenient to shops and transport links.The property is also close to CROYDON TOWN CENTRE.